Wow….who would have thought it? 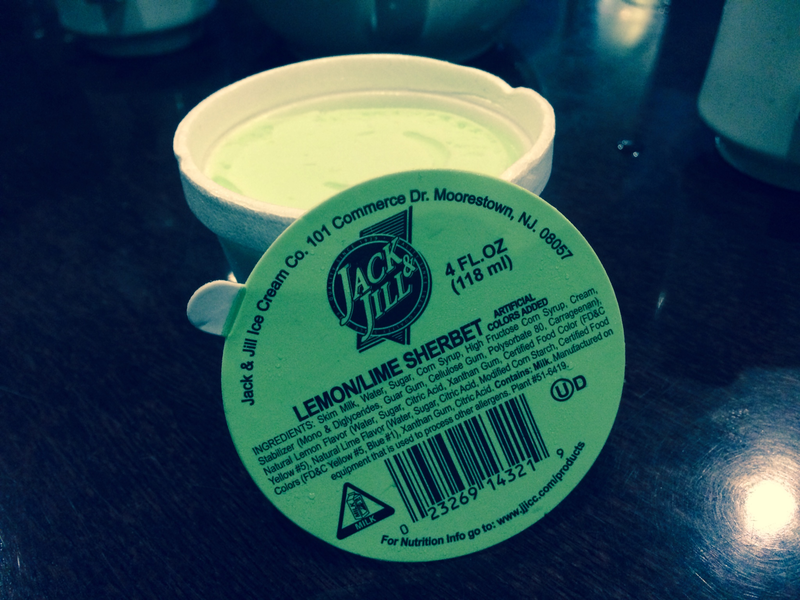 Sherbert, which is how I have ALWAYS pronounced it, is actually sherbet, pronounced…..wait……get ready…..sherbit. You have to actually say it out loud to get the full annoying effect of the correct pronounciation. Sherbit. I don’t like it, not one bit. I like sherbert, sherbert. Say it with me proudly. Because if you say it the correct way, people will just think you’re weird , or possibly snobby. 🙂 And we don’t want that now, do we?! P.S. Please let me know in the comments how you pronounce sherbet….this is a burning question of interest for me. This entry was posted in Family, Humor, laughter, Life, Writing and tagged english, fun, ice cream, joy, sherbet, words by lyonsroarforgod. Bookmark the permalink. Sherbert will always be “SHERBERT” to me! !